MERI continues to monitor this site in Carlstadt, NJ after the brush fire to see the extent of natural resource loss. 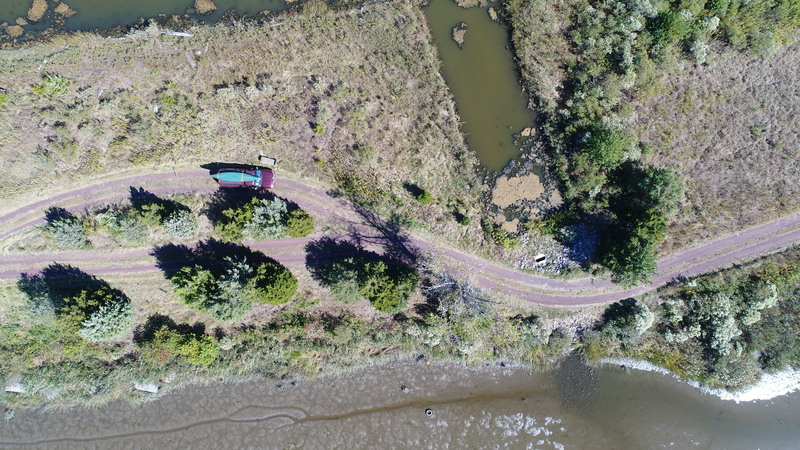 MERI’s drone captured video and imagery of the Kane Tract Wetlands after an Oct, 2017 brush fire burned a large portion of organic matter. Smoldering as of Oct 19 flight was still present. This site is located off of Commercial Blvd in Carlstadt, NJ. MERI’s drone program can create 4k video products highlighting a site or area of interest. This video depicts a cinematic pan of Harrier Meadow in North Arlington, NJ. 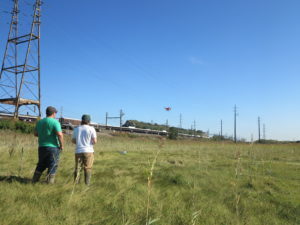 MERI is capable of flying creeks, ditches, and dikes to capture video or high resolution imagery. 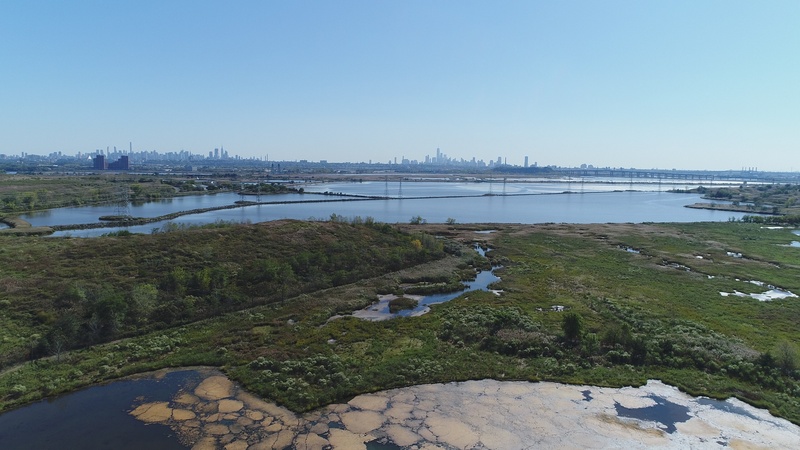 This video captures a creek inspection at Riverbend Wetlands Preserve in Secaucus, NJ. 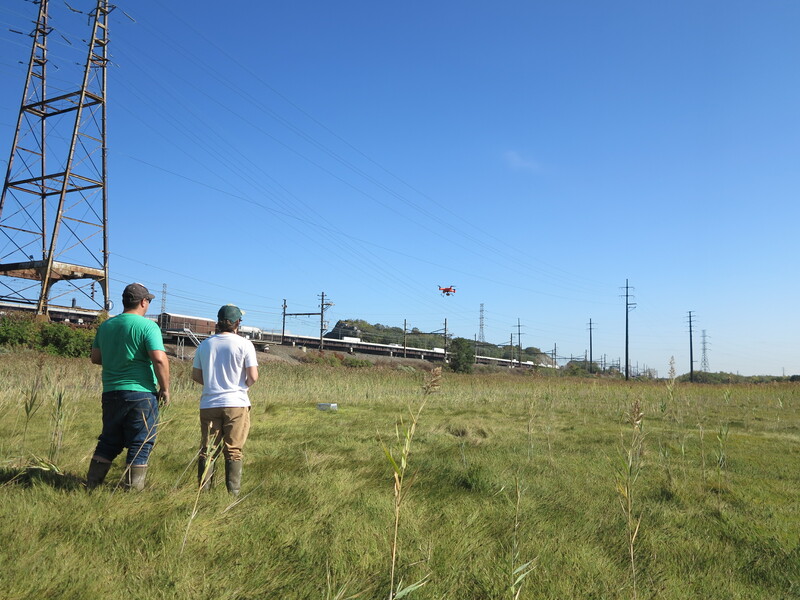 One of MERI’s main objectives with the drone program is identifying plant communities both native and invasive. This video shows the distinct boundaries of native low marsh, high marsh, and invasive phragmites vegetation at Riverbend Wetlands Preserve in Secaucus, NJ.